"Fear not, for behold I bring you good news of great joy that will be for all the people. 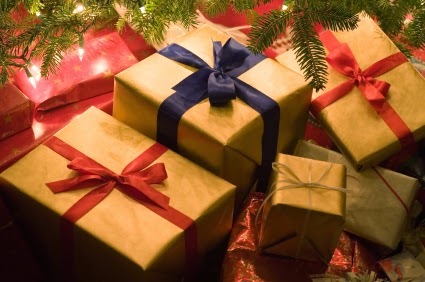 For unto you is born this day in the city of David a Savior, who is Christ the Lord. 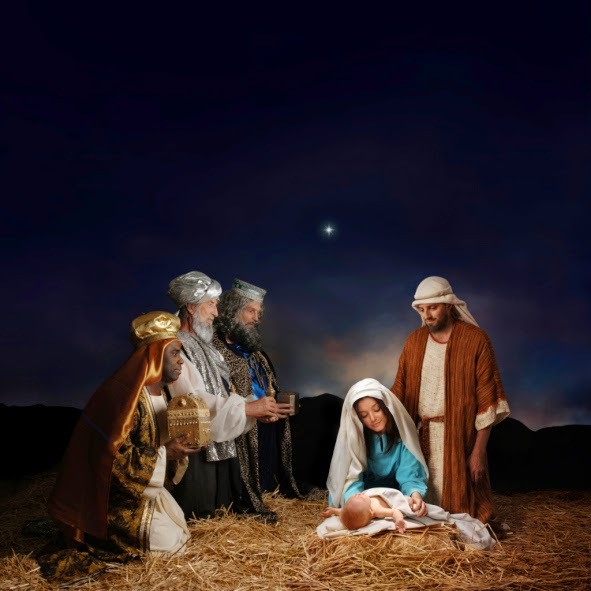 And this will be a sign for you: you will find a baby wrapped in swaddling cloths and lying in a manger. " I love the first verse that you see in the Bible verse above. It speaks of the gift of good news, great joy, no fear and something that is for EVERYONE. In a world that is fallen and in desperate need of a Savior it is so good to hear that great news and it should definitely with out a doubt be shared. In a few weeks the world will be celebrating the birth of our Savior and what an exciting time that is! We want all people to proclaim His birth and mighty name and we can't express how important that this begins in our homes first. 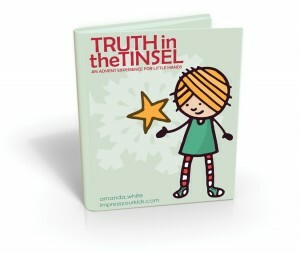 Have you taken the time to really teach your children the true meaning of all the magic around this special time? It is not about Rudolph and Frosty, but someone who came to change the world forever and FREE it. 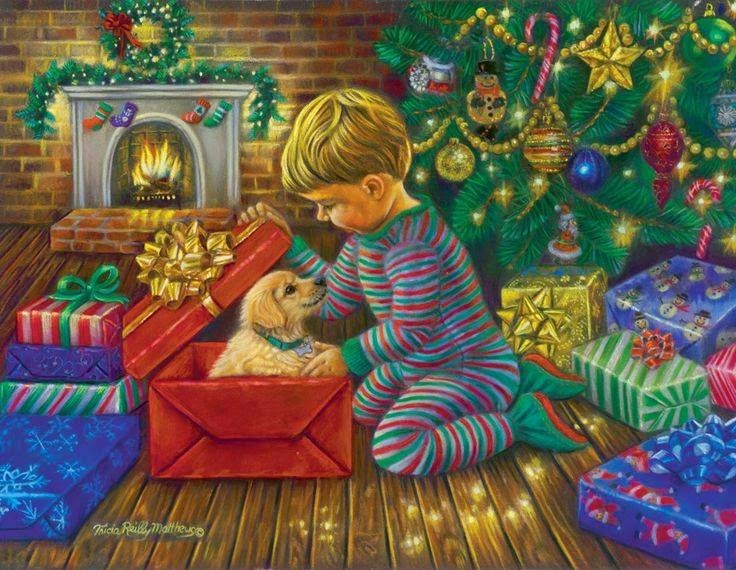 I know that many of you are looking for something that can help explain to your younger children what Christmas is really all about and not lose the true meaning through materialism and everything the world is touting--but to REALLY take the time to lovingly pass down the legacy of our Savior to our children. 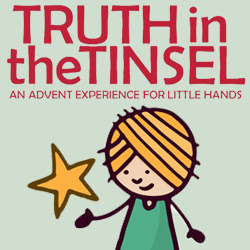 This is a practical eBook that shares planned out daily devotionals to read with the kids that are combined with doing easy crafts that reinforce what has been taught that are used as ornaments to adorn your Christmas tree! So all through the month they can look at what they made and remember the Scriptural truths as the weeks and days go by. Isn't that a blessing? What is nice is that everyone knows how busy it can get in December--this eBook is designed to help accommodate that (it is very simple) and even offers flexibility in the lessons so that you can do it on your own schedule, choosing which crafts you'd prefer. It is designed to start on December 1st but you can do them at your own pace or all in one day if you'd like! 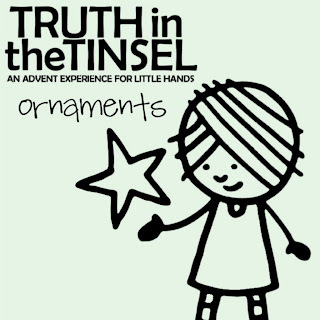 Since I am a not-so-crafty-Mama-with-little-time, I also bought the Truth in Tinsel Printable Ornaments which is handy because if things get too busy we can just print out some premade ornaments that coincide with the days Scripture, they color it, and voila--it's done! I am really looking forward to doing these crafts with them on my own schedule and making special memories with little hands (they won't be small forever, you know!). If you'd like to join us in two weeks, you can pick up a book HERE. Don't wait--plan something extra special and fun to do with them this year!! !